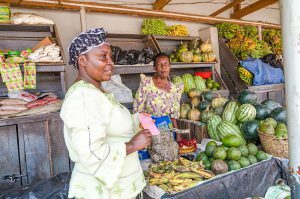 As one of the most vulnerable groups in Uganda, poor women face higher rates of formal financial exclusion than men. 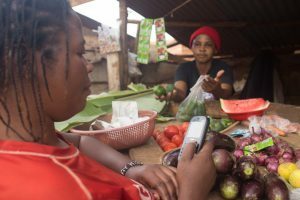 According to Finscope Uganda 2018 report, 46% of women are financially excluded. 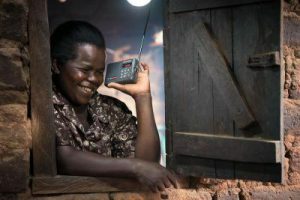 FSD Uganda seeks to understand and document the unique barriers of women’s financial inclusion to develop relevant and gender resposnsive interventions, as well as understand what can and cannot be done to address factors like culture. Over 50% of Uganda’s population are youth (UBOS, 2014). Including the youth in formal financial markets is critical to providing them with opportunities to be educated and to earn an income. Uganda has the largest refugee population in Africa and the third largest of any country in the world. 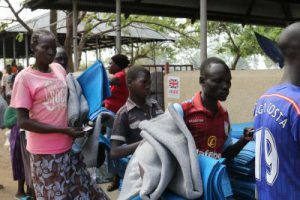 A recent UNHCR/World Vision study in Northern Uganda found that refugee financial inclusion was at 1%. Acccess to well-functioning financial markets is a critical requirement for refugees to be able to settle and integrate with host communities and engage in economic activity. MSMEs are a crucial source of income and employment for the poor in Uganda. The Uganda Investment Authority (UIA) puts the number of people employed in the MSME sector at over 2.5 million where they account for approximately 90% of the entire private sector, generating over 80% of manufactured output that contributes 20% of the gross domestic product (UIA 2016). Financial markets must support MSMEs to grow and support more people. 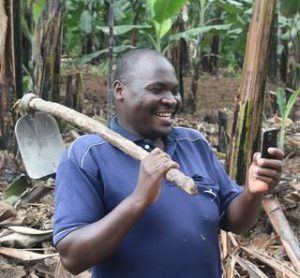 According to the Uganda Bureau of Statistics census report (UBOS, 2014), Uganda’s economy is hinged on agriculture with over 60% of the population engaged in subsistence farming. 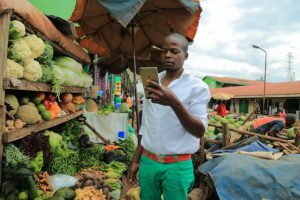 Access to formal financial markets is critical for smallholder farmers to improve their productivity and insure themselves against the loss of their crops or livestock.